Try Om Vapors Premium E-liquid. It is affordable. 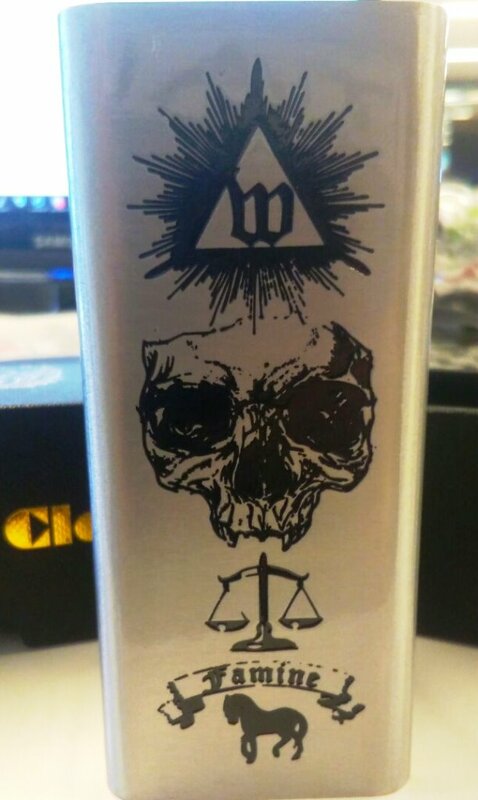 quality e-liquid that holds very high standards in regards to juice ingredients, as well as company policies. Our current 30ml deal runs through the 14th! Only a couple days left to try out some new stuff!